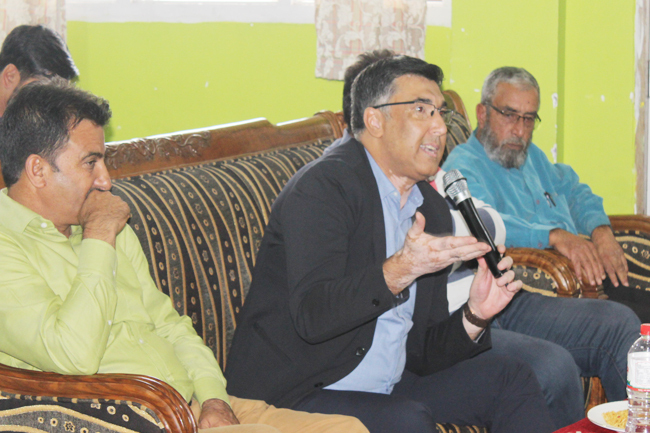 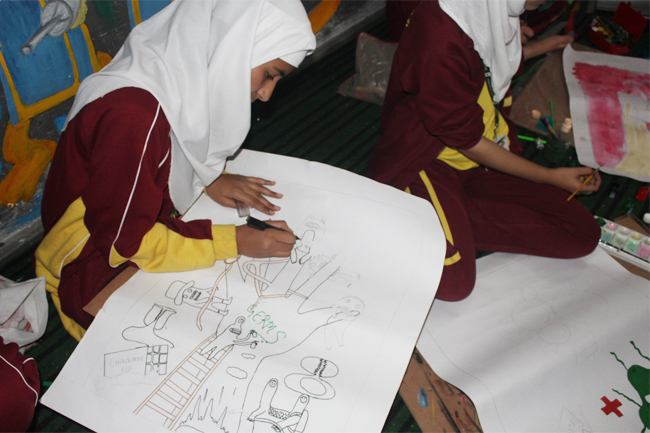 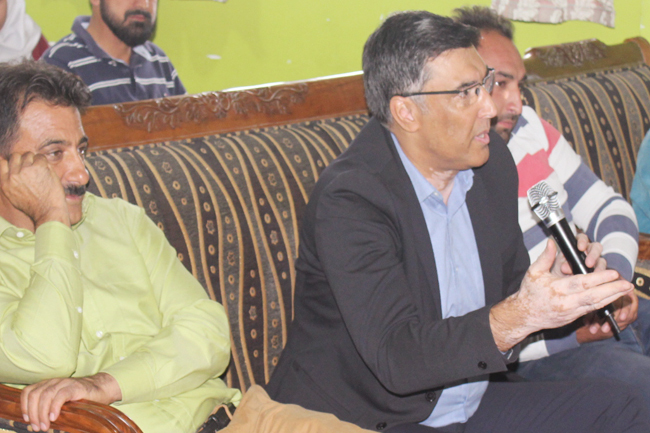 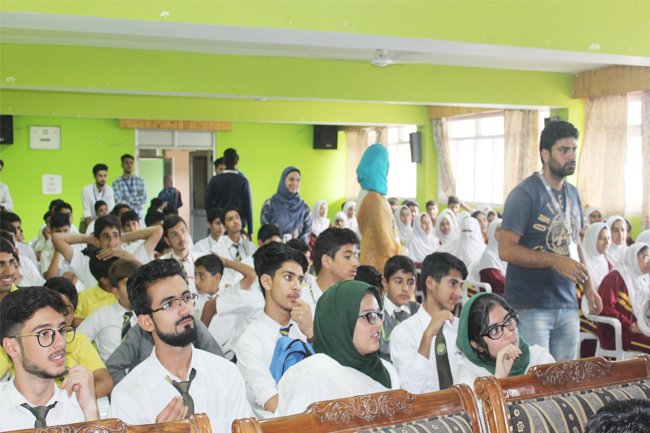 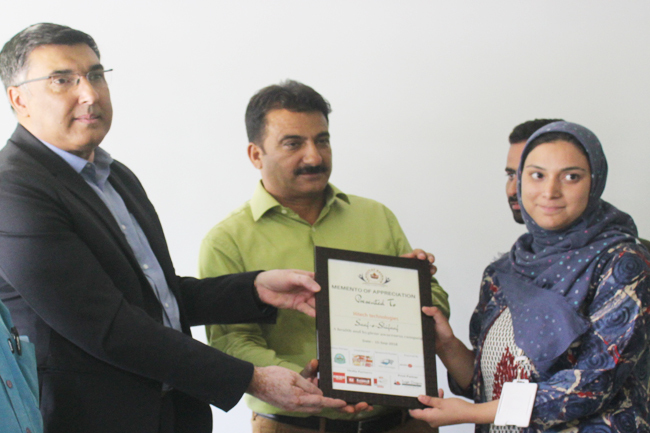 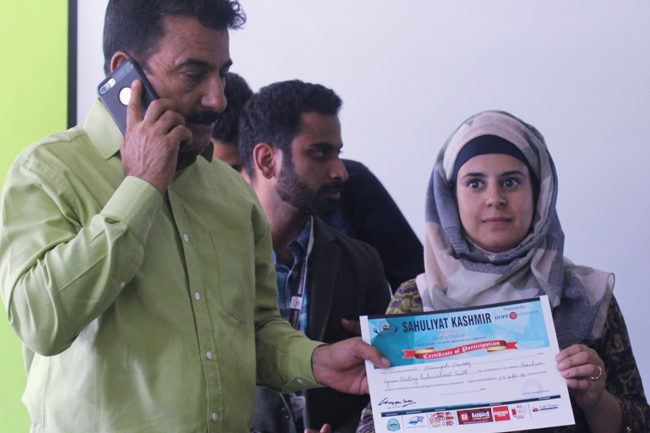 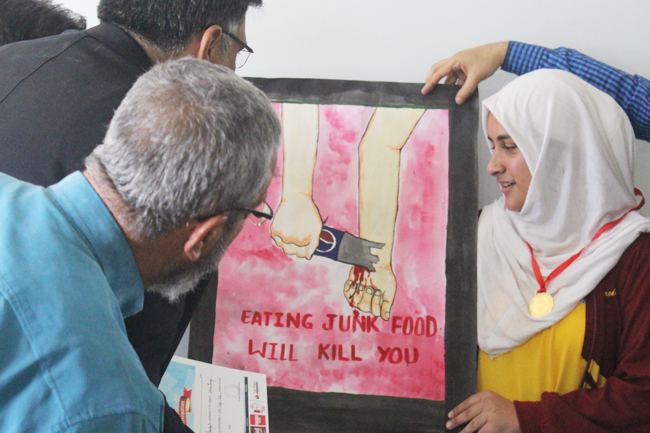 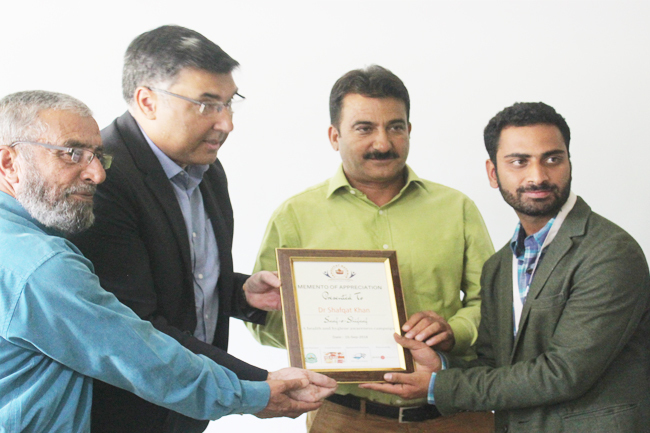 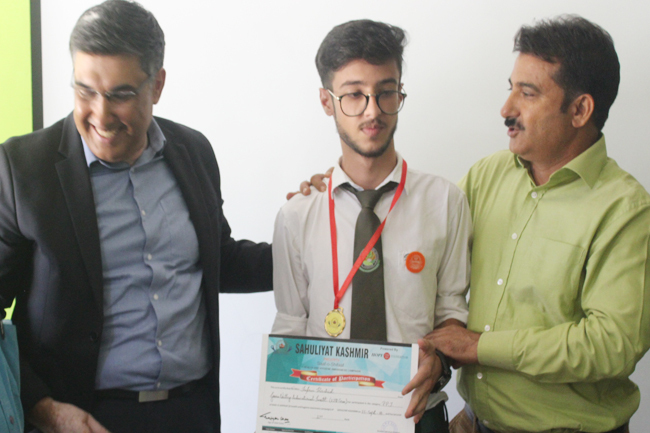 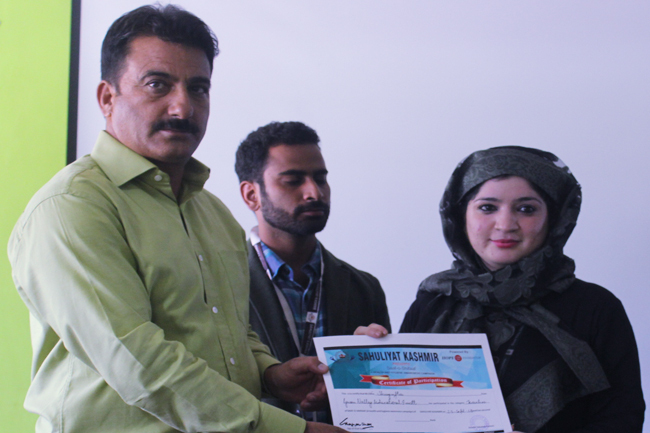 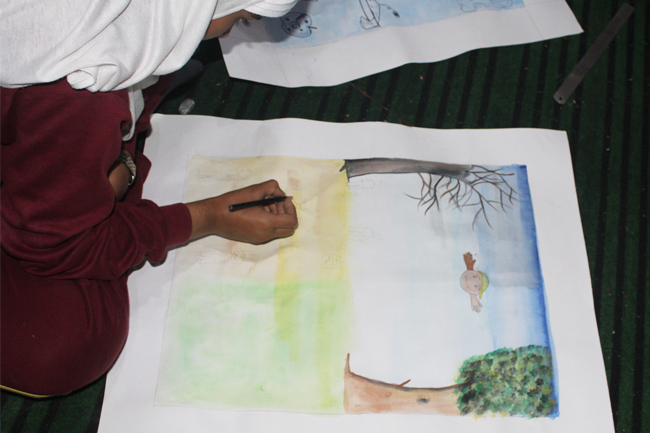 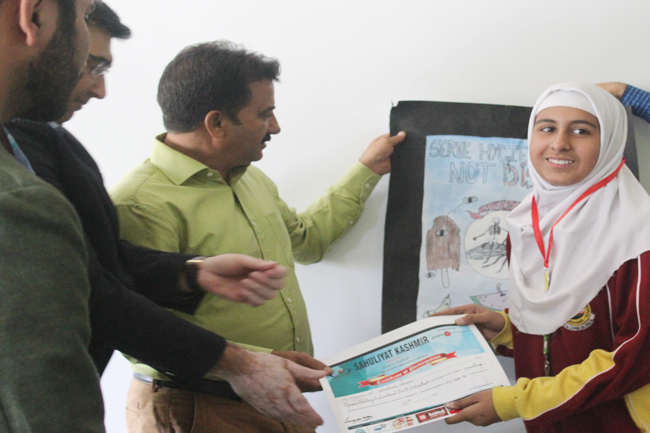 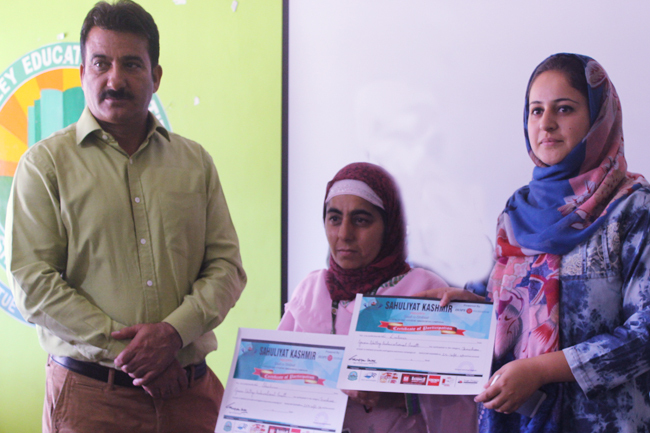 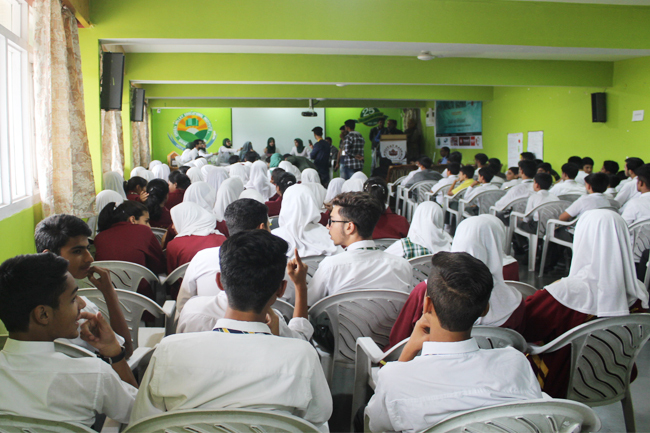 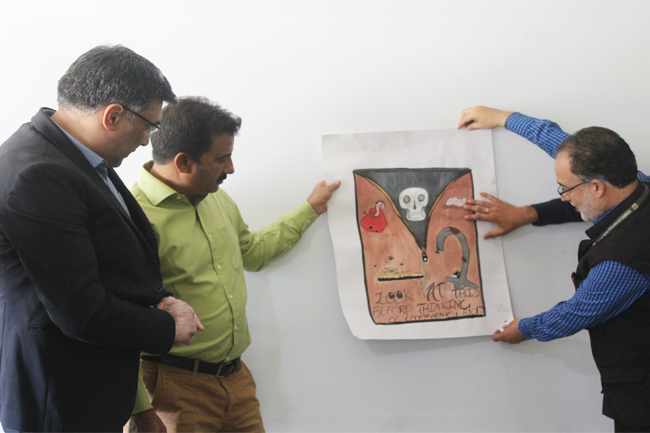 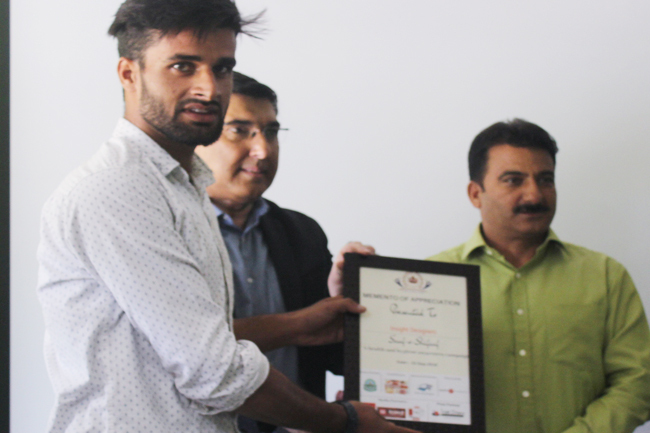 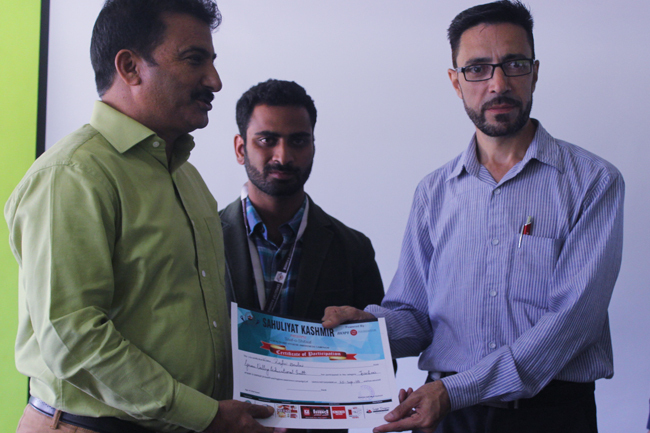 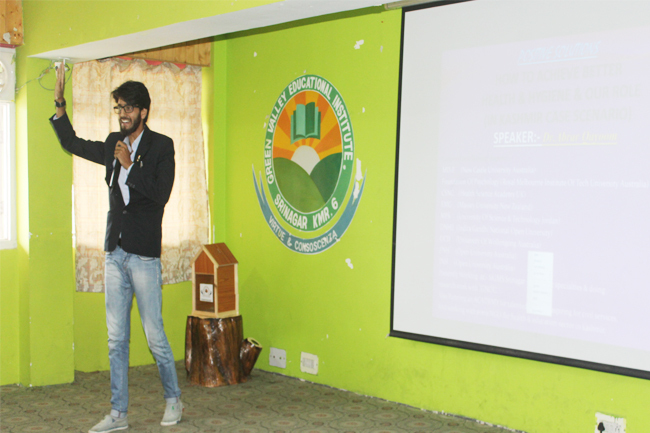 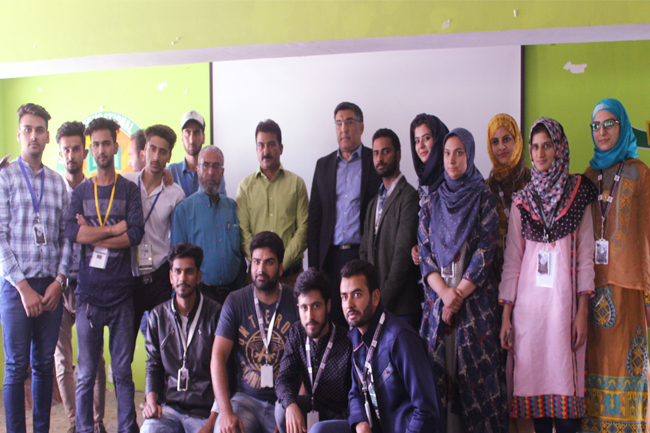 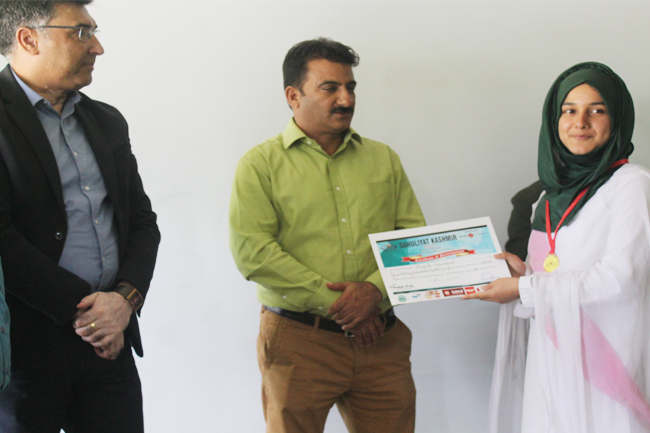 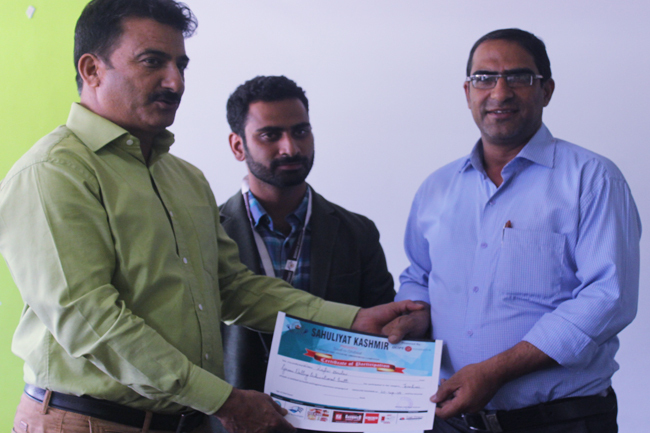 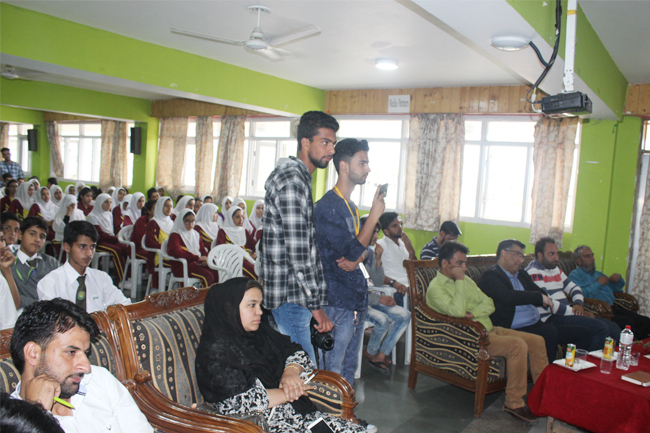 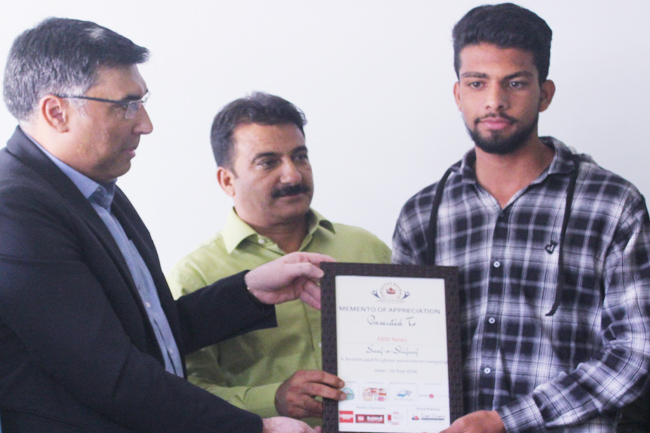 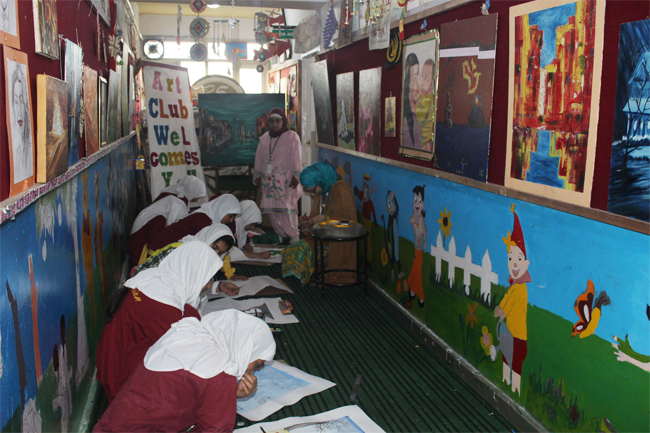 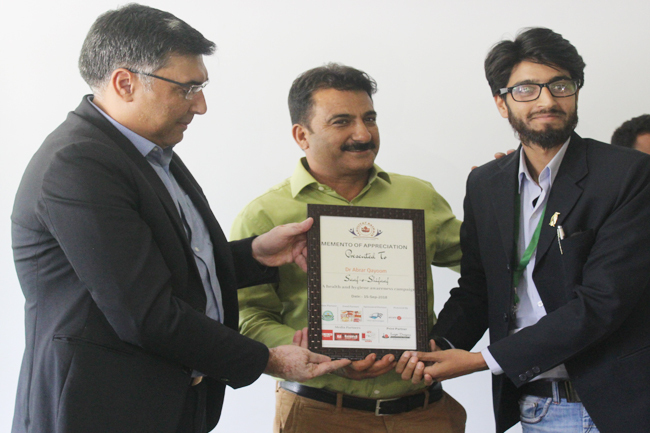 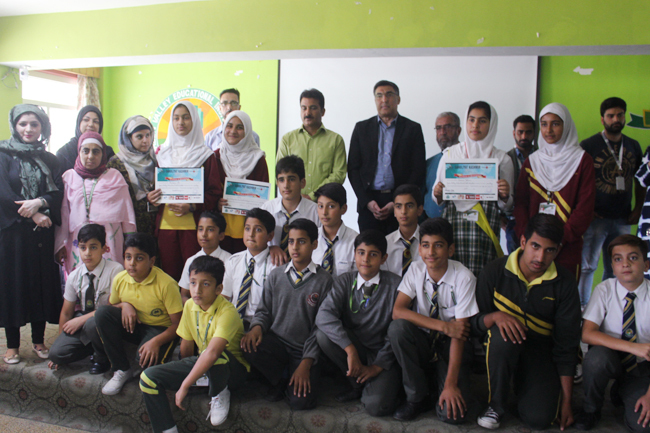 An event titled "Saaf-o-Shifaaf" was held at GVEI by Sahuliyat Kashmir, an NGO to emphasize the importance of personal hygiene and cleanliness. 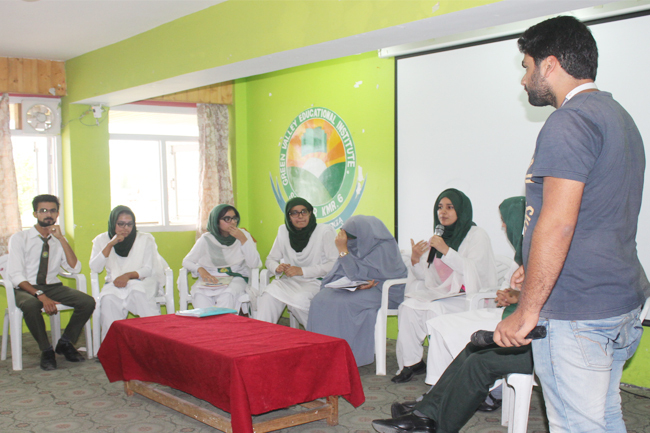 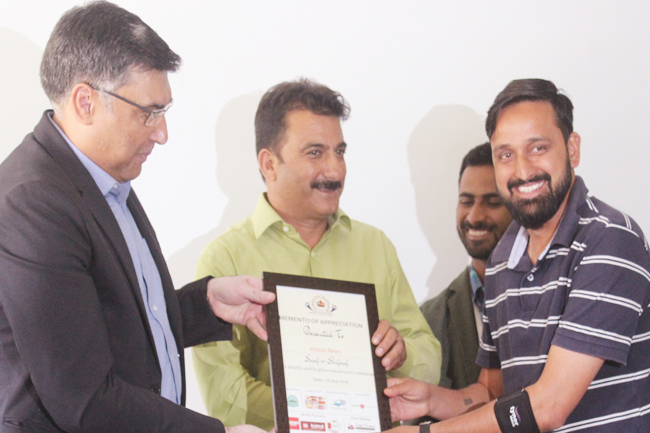 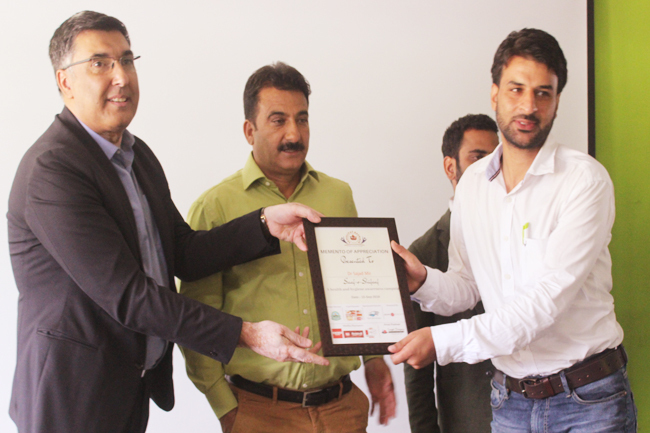 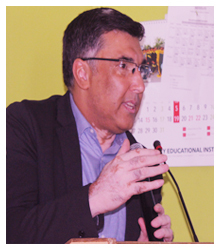 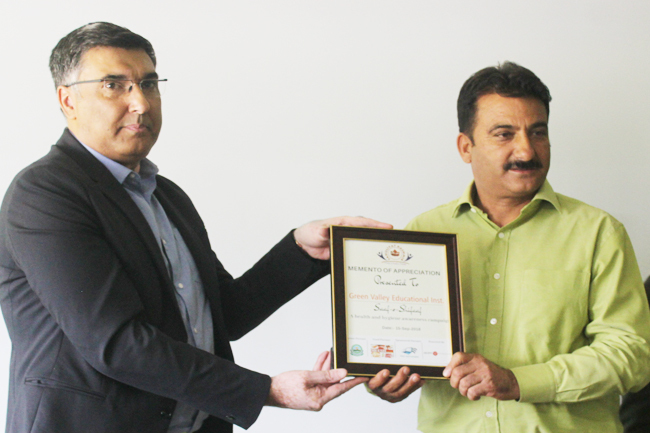 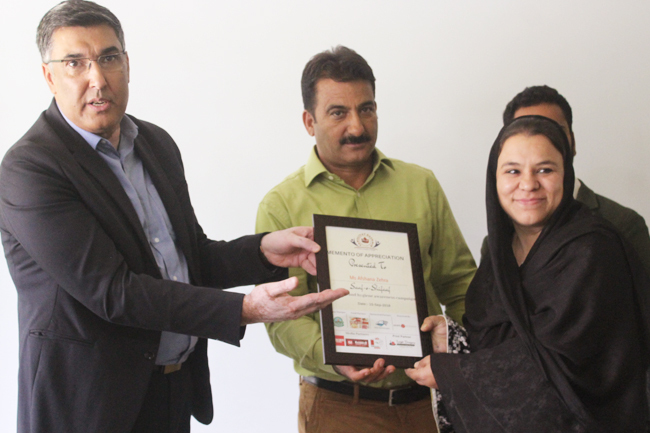 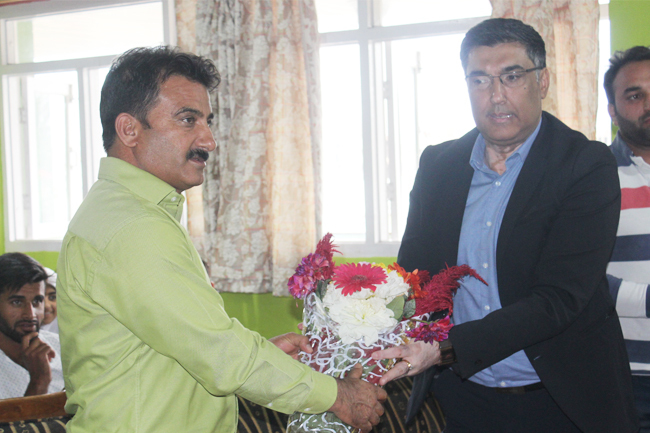 Joint Secretary Deptt of Health and Medical Education and ex commissioner SMC Dr. Shafqat Khan was the chief guest. 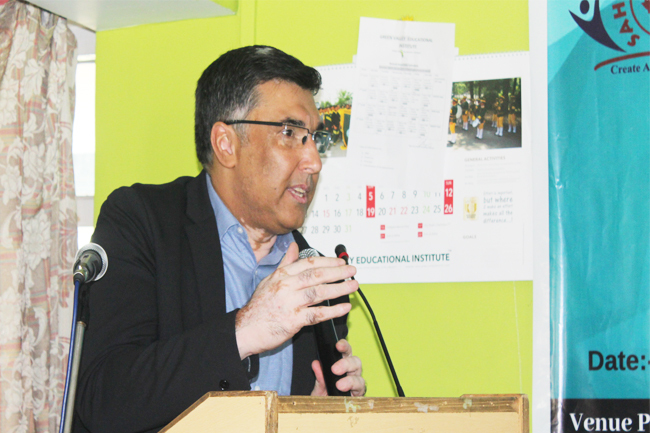 Addressing the budding scholars the chief guest extolled the importance of personal hygiene and clean environment.